Due to the large volume of questions and comments, we cannot respond to all e-mail. 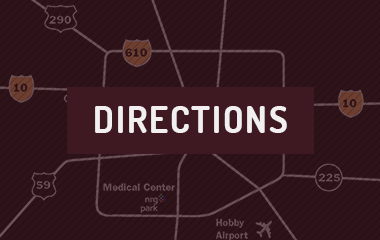 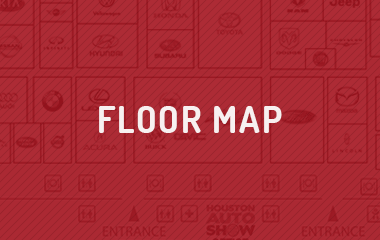 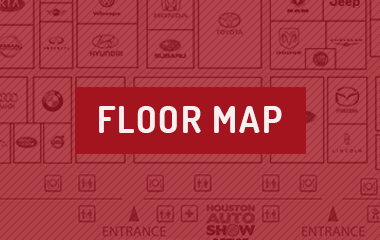 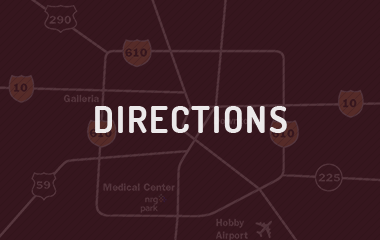 For questions on particular vehicles, please contact the manufacturer or your local Houston area automobile dealer. 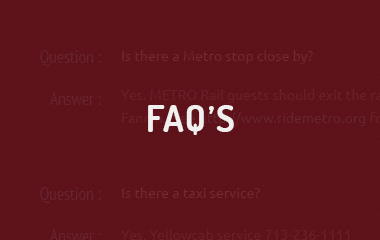 All general show information should be included in the "About the Show" page of this Web site.